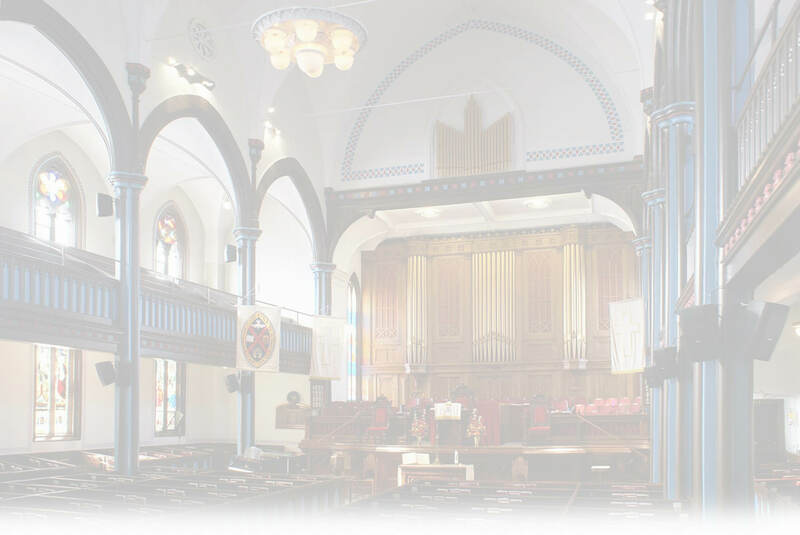 Virginia has been Wilmot United Church�s organist since 2008. Born and raised in the U.S., Virginia earned a Bachelor�s and Master�s degree in Organ Performance and Church Music at Indiana University. 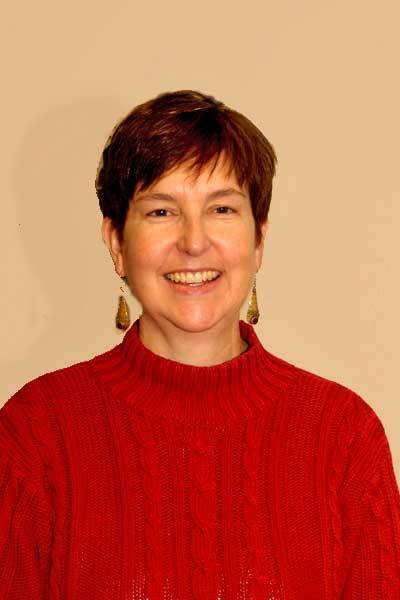 She has been a choir director and organist for 30 years at Anglican and United Churches in New Brunswick and Toronto. She directed the Maritime Conference Choir for 2 years and has accompanied several choirs and various soloists. She also works as a library technician at the Harriet Irving Library, UNB. Virginia is married to Christ Church Cathedral�s Music Director, Willis Noble, and has two children. She is really enjoying playing Wilmot�s excellent Casavant organ and working with Wilmot�s musicians to enhance worship services through music.